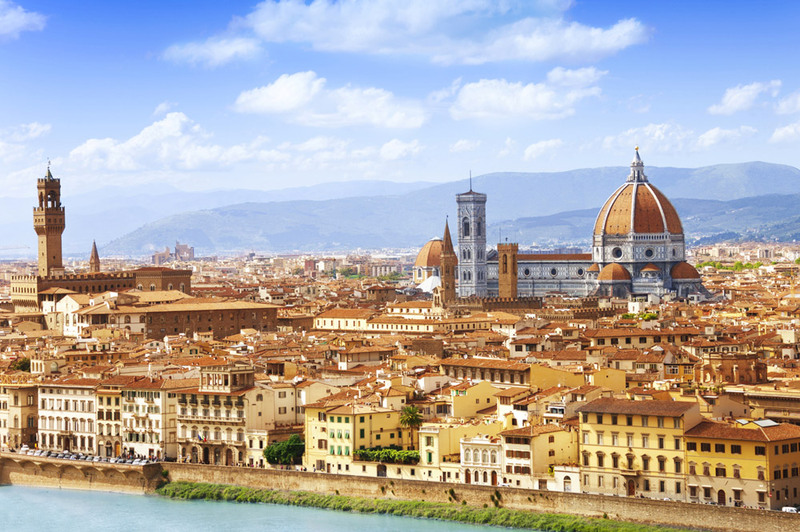 Hotel Villa San Lucchese is in Poggibonsi, located on a panoramic Chianti hill between the romantic and medieval Siena (29 km) and the art and historical monuments of renaissance Florence (48 km). 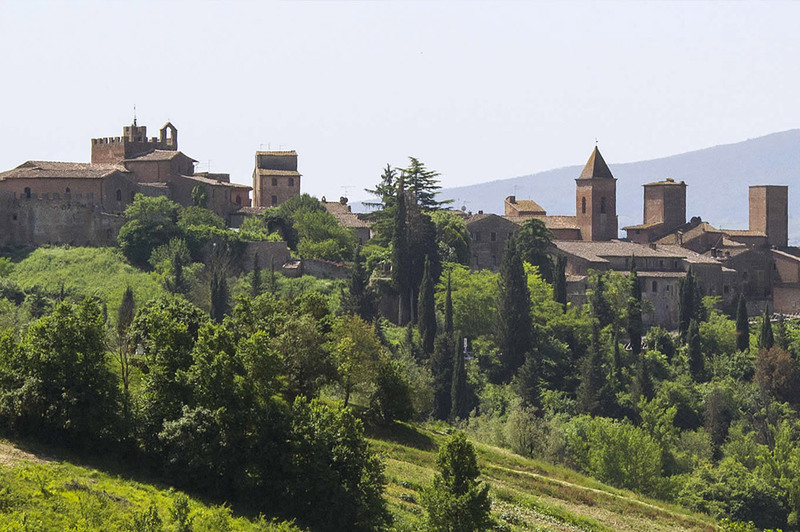 The staff is at your disposal to suggest and plan itineraries and cultural routes to discover the ancient nearby Tuscan villages. 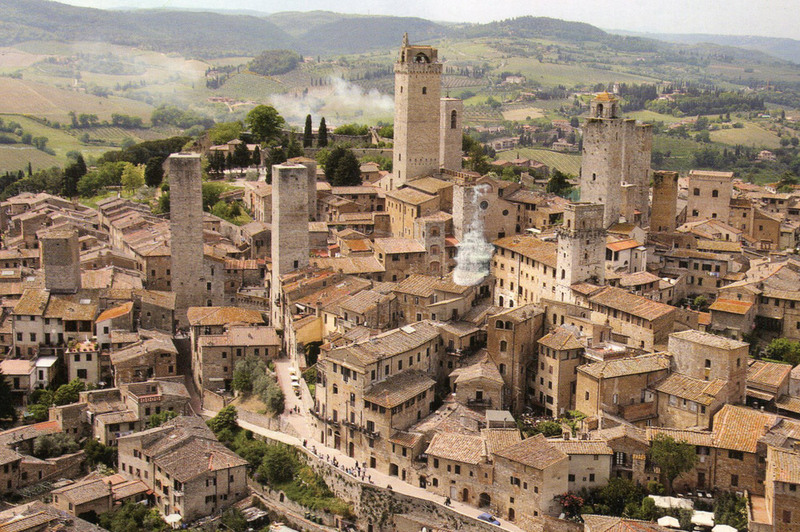 San Gimignano and its amazing towers is just 13 km away. 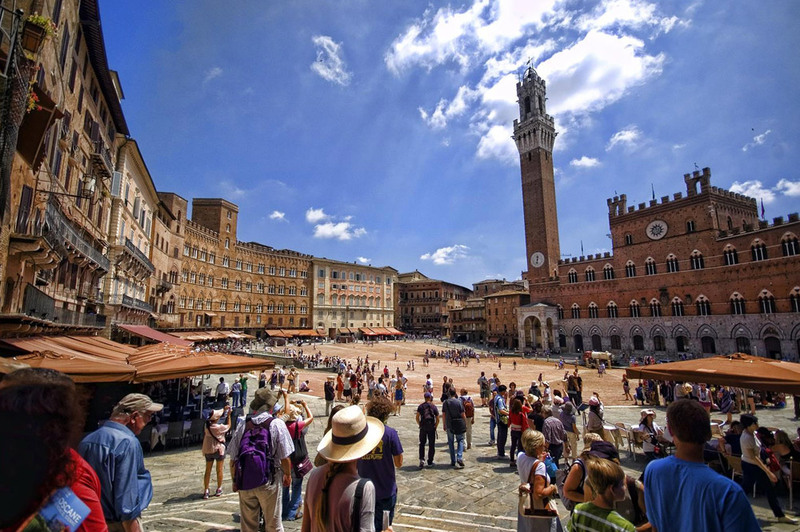 Certaldo, birthplace of the writer Giovanni Boccaccio, which hosts an annual medieval street theatre event called ‘Mercantia’ in the historic hilltop old town, is 14 km away. 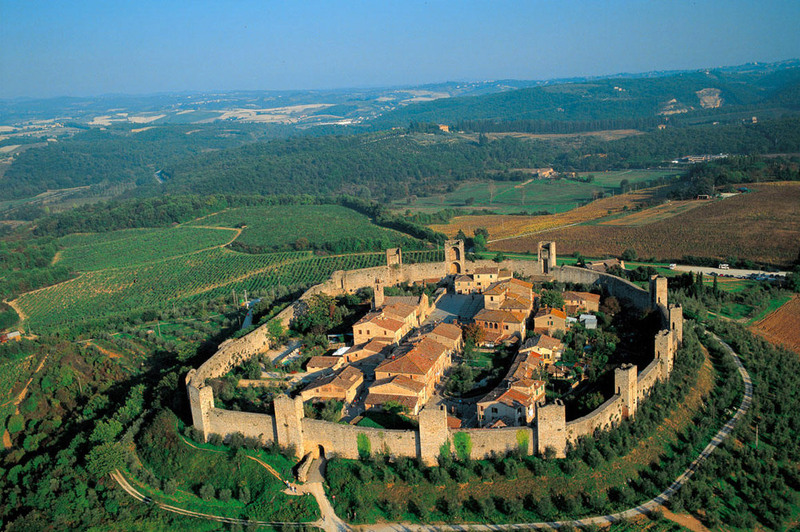 Colle Val d’Elsa, famed for its crystal glass products, is only 5 km away, the ancient Etruscan town of Volterra is 37 km away and the small medieval walled village of Monteriggioni is just 16 km away. 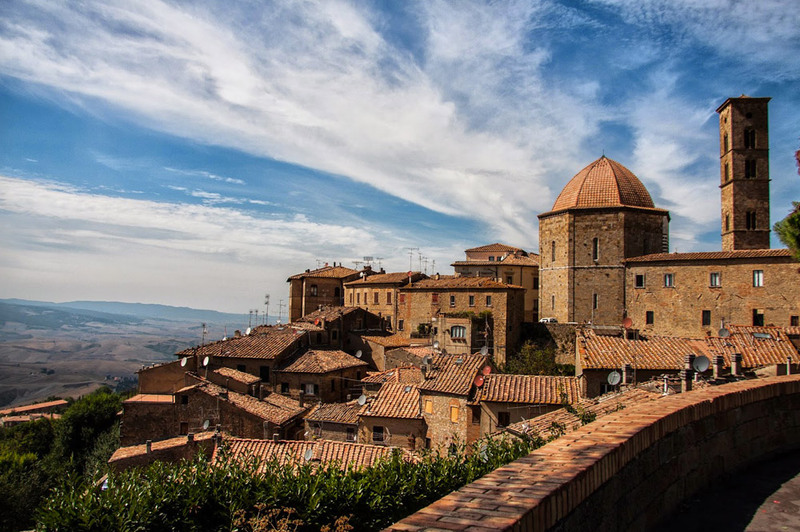 Lovers of Tuscan cuisine and wines shouldn’t miss dramatic hilltop Montalcino for its Rosso and Brunello di Montalcino and the equally breathtaking Montepulciano for its Vino Nobile di Montepulciano – with perhaps a stop between the two at Pienza to sample its tasty pecorino cheese.